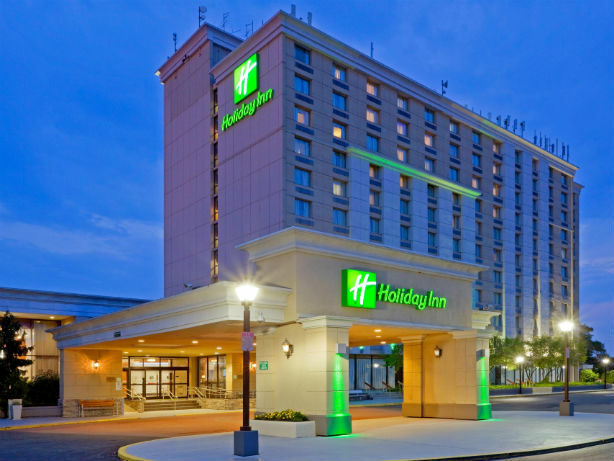 InterContinental Hotels Group (IHG), which owns and operates brands including Holiday Inn and Crowne Plaza, has appointed Cicero to a new retained public affairs brief covering London and Brussels. It follows a five-way competitive pitch. The account will be led in London by Cicero executive director John Rowland and in Brussels by executive director Helena Walsh, reporting to Lauren Knott, IHG’s director of public affairs. IHG has sought more public affairs support as it looks to expand its operations, including into new markets, which has meant dealing with new governments and authorities. There are currently more than 4,900 IHG hotels in more than 100 countries. Iain Anderson, director and chief corporate counsel at Cicero Group, said: "We will be helping IHG to inform policymakers about how changing patterns of travel and fast-moving technology are impacting the market." Tom Curry, IHG vice-president of global comms, said: "The hospitality sector is an important driver of jobs and growth so it’s vital that policy keeps pace with the rapid change and technological innovation that we are seeing in the industry. We’re delighted to have appointed Cicero to work with us to raise the profile of the industry as it evolves and help illustrate the positive contribution it makes to the economy."